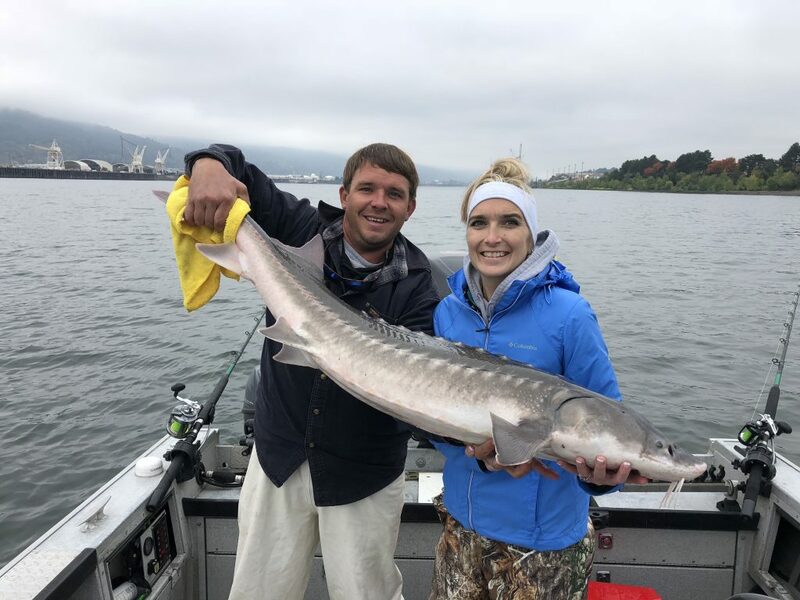 Sturgeon anglers will get to keep fish in the Columbia River estuary for 11 days, on Mondays, Wednesdays and Saturdays from May 13 to June 5. Oregon and Washington biologists set the year’s first retention season Thursday. All retention fishing will close at 2 p.m. on open days. No retention will be allowed on other days of the week between those dates. Legal sizes will be between 44 and 50 inches fork length — fish laid on its side with tape on flat surface beneath and measured from tip of nose to fork in the tail. The daily limit is one, with a two-fish annual limit. The open area will be between power lines crossing the river at Wauna and the mouth at Buoy 10, and includes Youngs Bay and Washington tributaries. Biologists estimate there are 160,250 legal-sized fish available downriver from Bonneville Dam but will cautiously allow less than 4 percent to be taken. They’ve allocated 2,960 fish for the estuary and expect 2,745 might be caught. 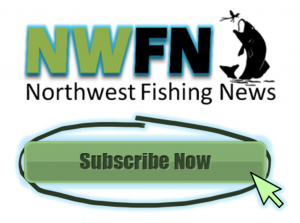 Saturday, June 1, is a free-fishing day in Oregon and the following Wednesday, June 5, marks the first arrivals of Navy ships for the Rose Festival. Security for the ships is a potential issue for law enforcement. 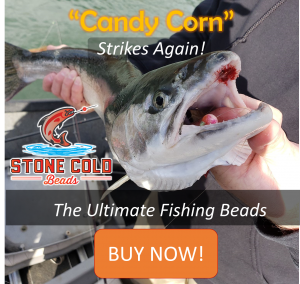 Retention fisheries upriver to Bonneville Dam will be considered in June or July, they said, although only two or three days will be available. Willamette River fishing retention remains a challenge, biologists said.